State Senator Patty Ritchie has announced the new State Budget will include nearly $13 million to help local colleges improve the learning experience for students by making upgrades to their campuses. Included in the spending plan is $6.65 million for SUNY Oswego, $1.95 million for SUNY Canton and $4.35 million for Jefferson Community College. Phyllis E. Jackson, 73, of Fulton, died Sunday March 29, 2015, at Oswego Hospital, Oswego, after a brief illness. Patricia A. Grant, 74, of Hannibal, passed away Sunday March 29, 2015, at home. After a long, dreary winter, Phoenix student musicians ushered in the spring season with an upbeat concert featuring several solo performances that brought the crowd to its feet. The John C. Birdlebough High School symphonic band, under the direction of Joanna Young, kicked things off with four songs that delighted the audience. 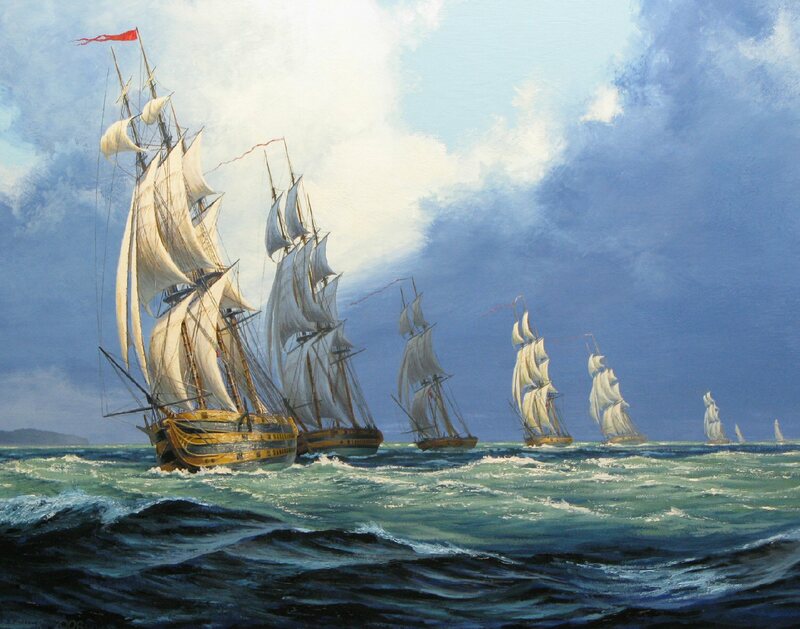 History lovers, students and professional historians will have the opportunity to learn more about the decades leading up to and following the War of 1812 as well as artistic tips, tricks and techniques for re-creating historic moments at the Oswego International War of 1812 Symposium. The fifth annual event runs from Friday, April 17 to Sunday April 19. Ralph E. Virgo, 68, of Oswego, died Sunday March 29, 2015, at his home with his family at his side. Thickening clouds with maybe a flurry then increasing sun later today. High in the upper 30s. The Amyloidosis Support Group will meet on April 11 from 9 a.m. to 3 p.m. The meeting is open to those living in the Upstate NY area: Rochester, Albany, Syracuse, Buffalo and Utica. It will be held in Rochester General Hospital’s Weiner Conference Room (ground floor), 1425 Portland Ave., Rochester. The members of the Pulaski Historical Society invites you to join them for something different for lunch one day a month. On April 8, from 11:30 a.m. to 1:15 p.m., you are invited to bring your lunch (or pick up some take-out at a local eatery) and come join them at the Carriage House at the Pulaski Historical Society.